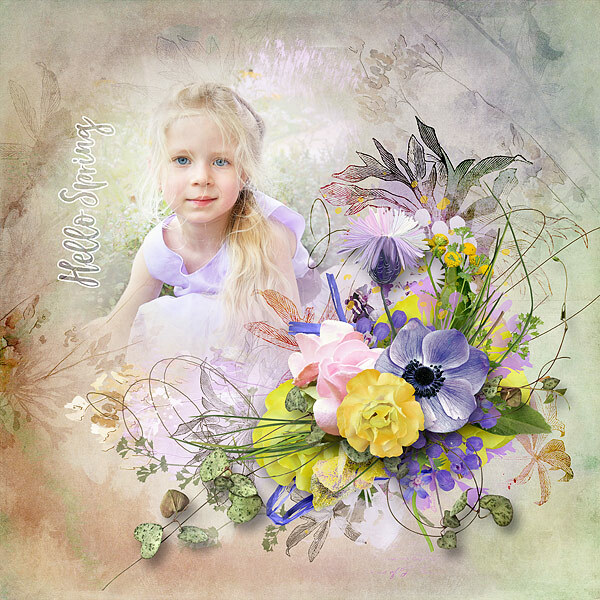 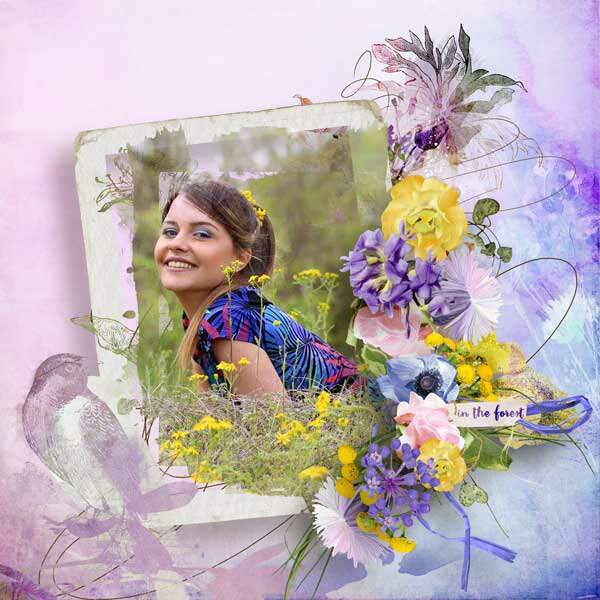 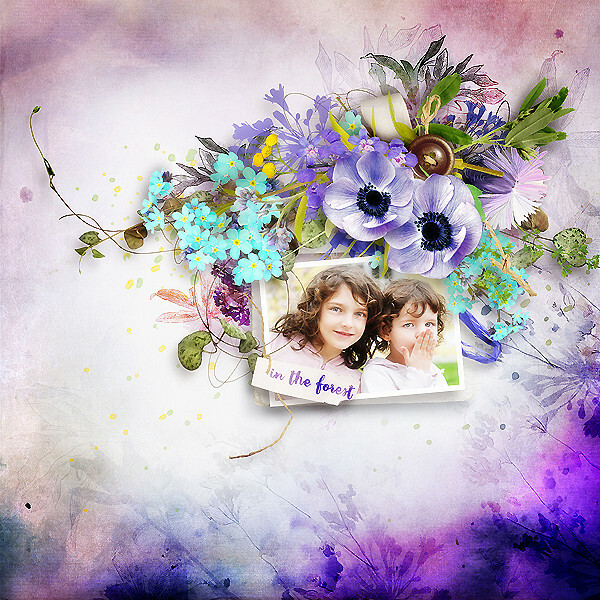 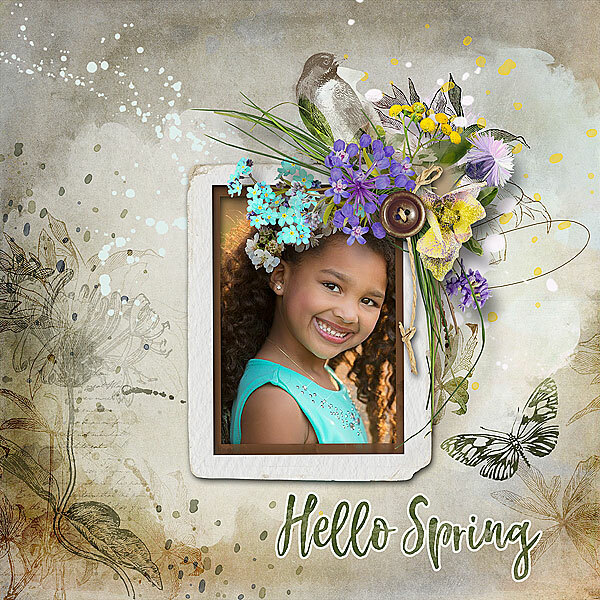 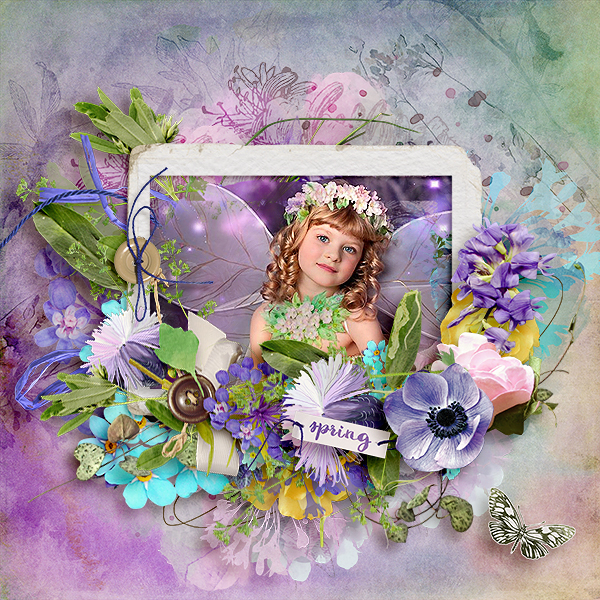 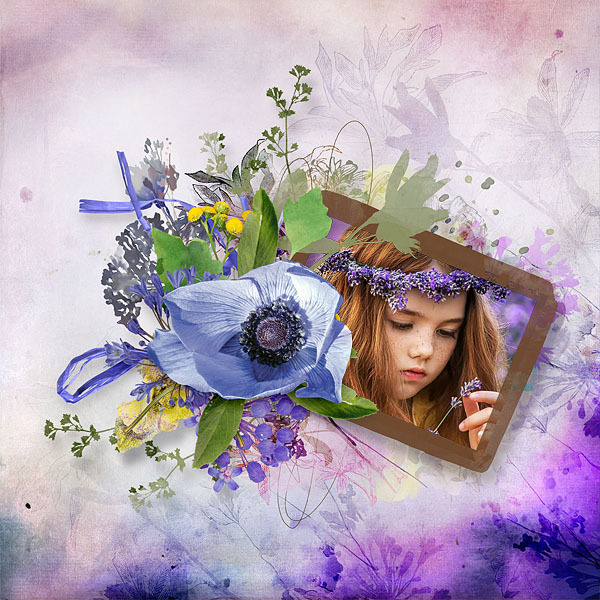 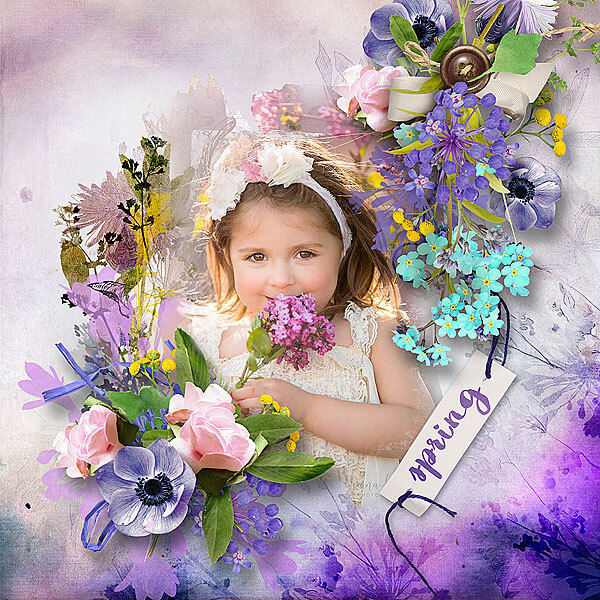 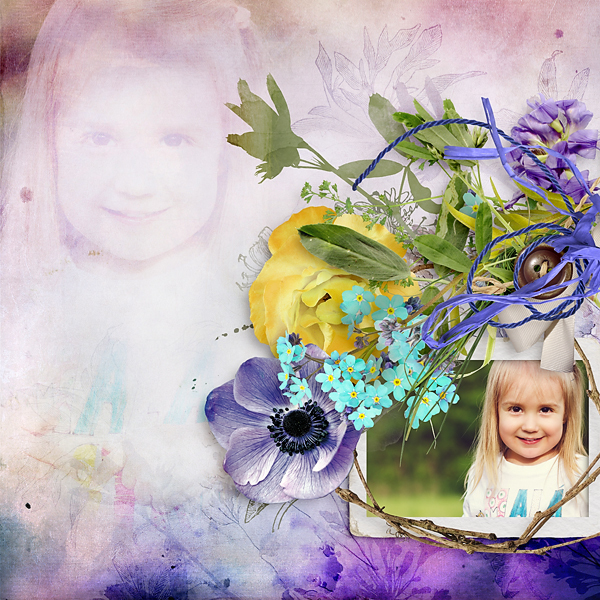 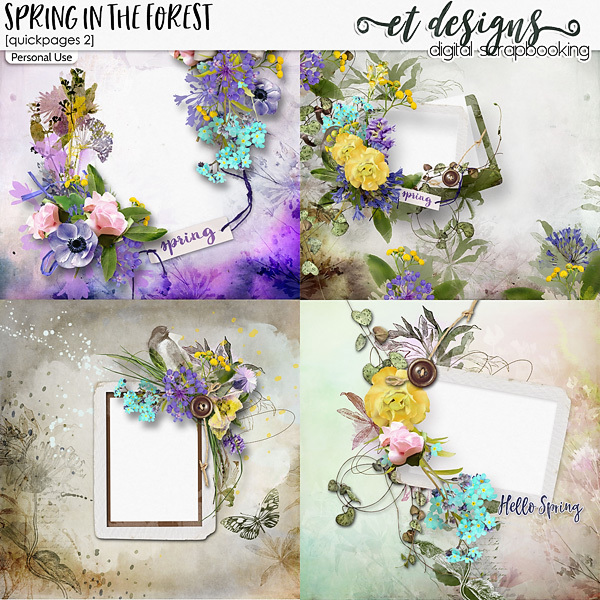 I'm happy to announce you, I'm a guesting designer at Digital Scrapbooking Studio! 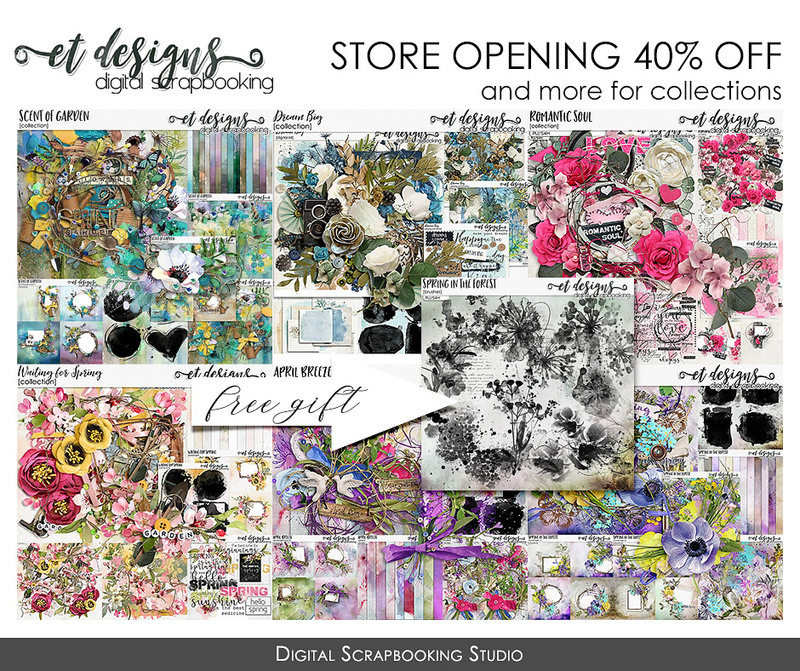 Today I opened my shop there! 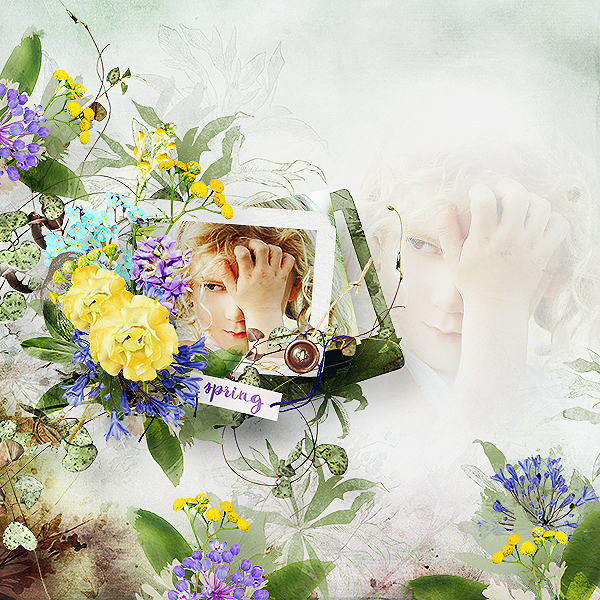 That's great, isn't it? 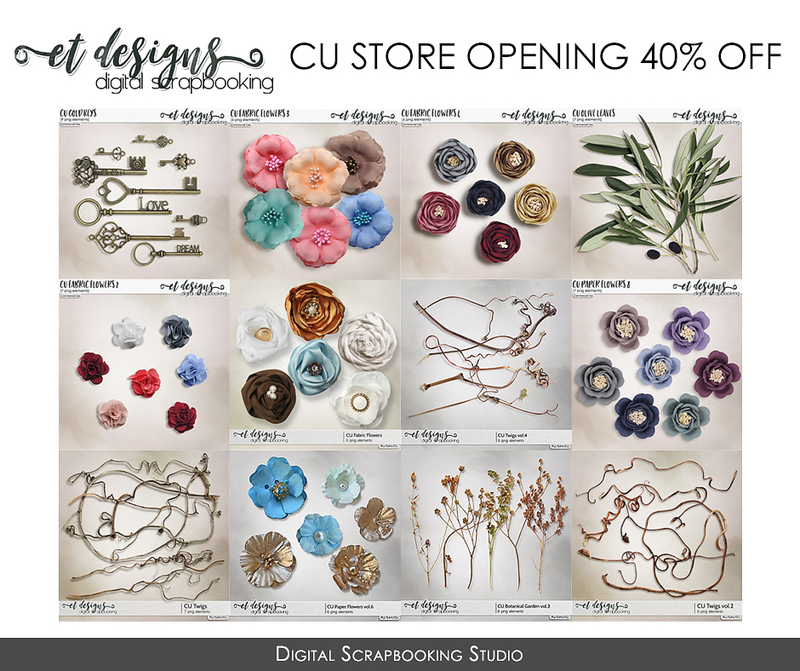 You can use my special opening discounts from 40 to 60% /CU products included/ and grab these products you don't have yet. 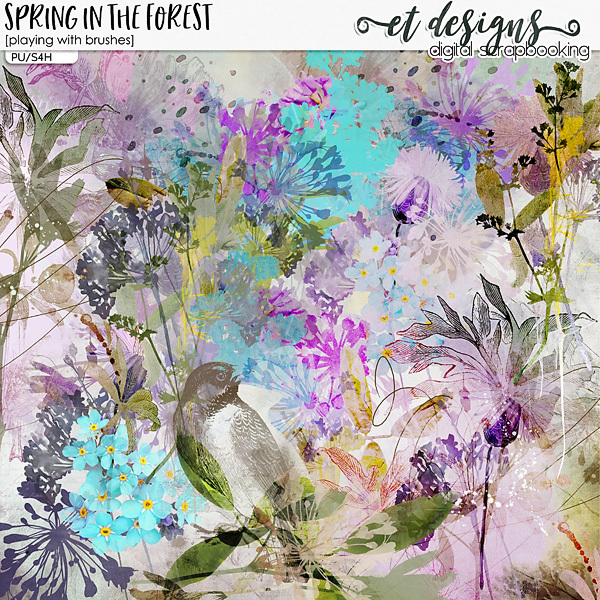 I also re-released my beautiful art collection Spring in the Forest exclusively at DSS. 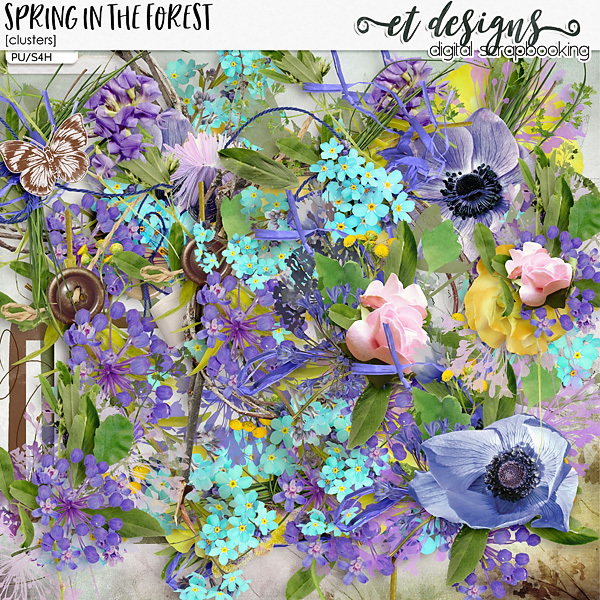 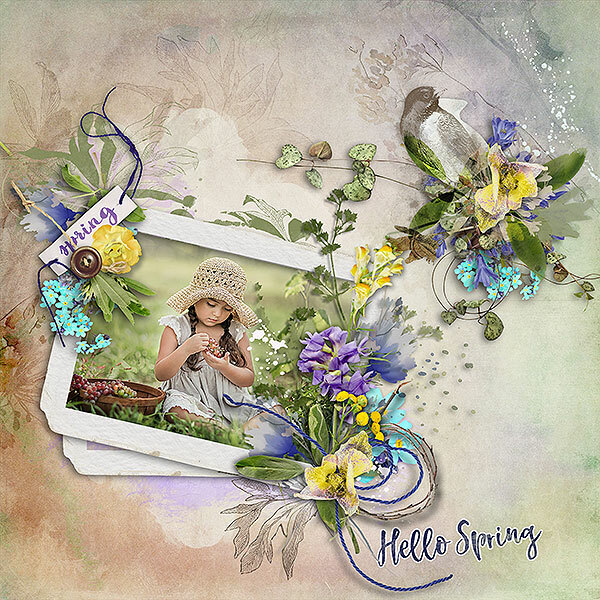 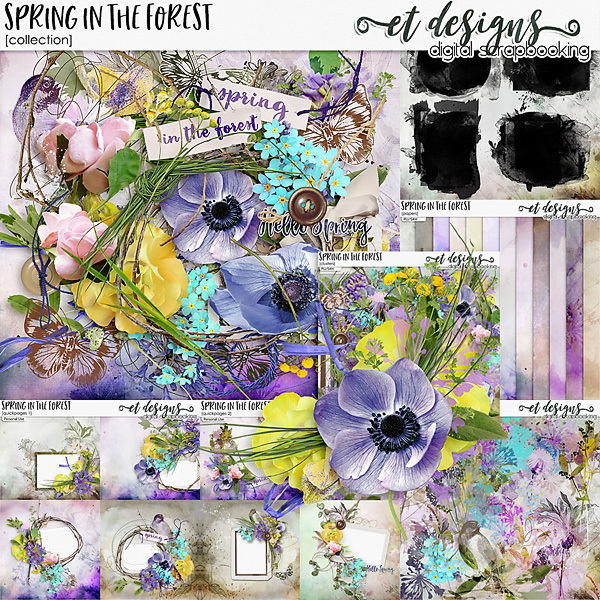 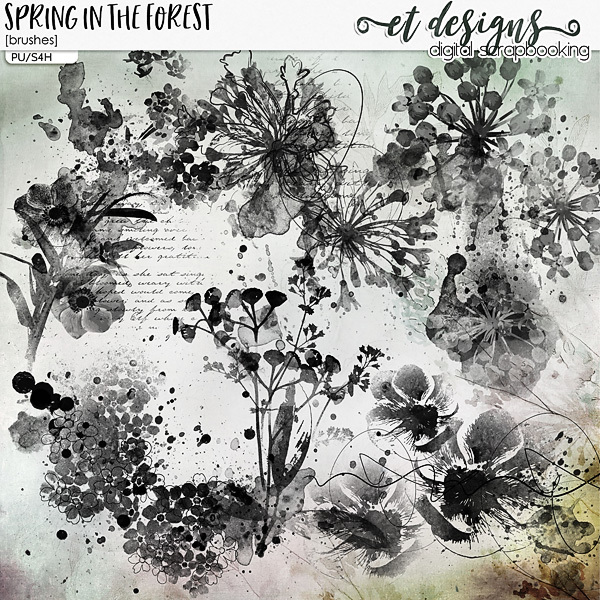 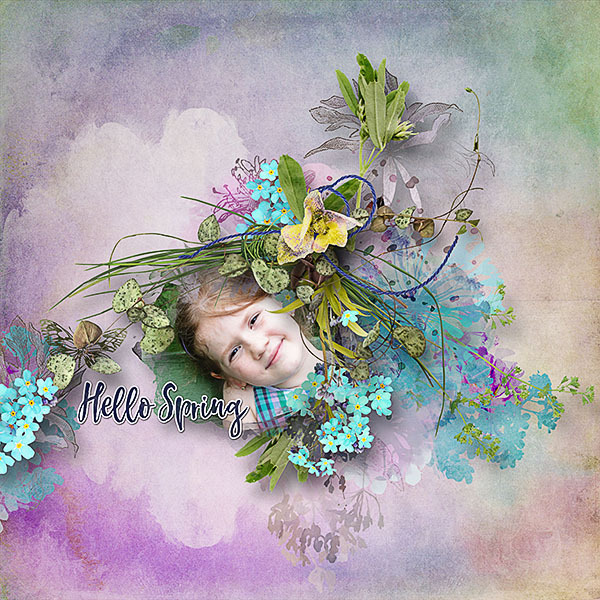 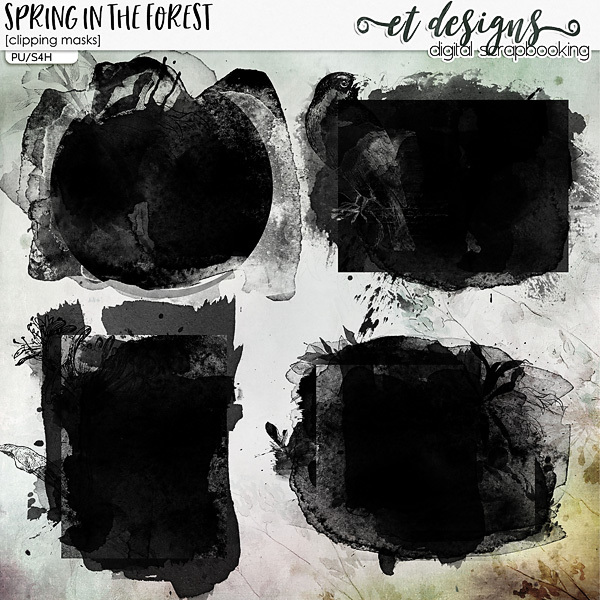 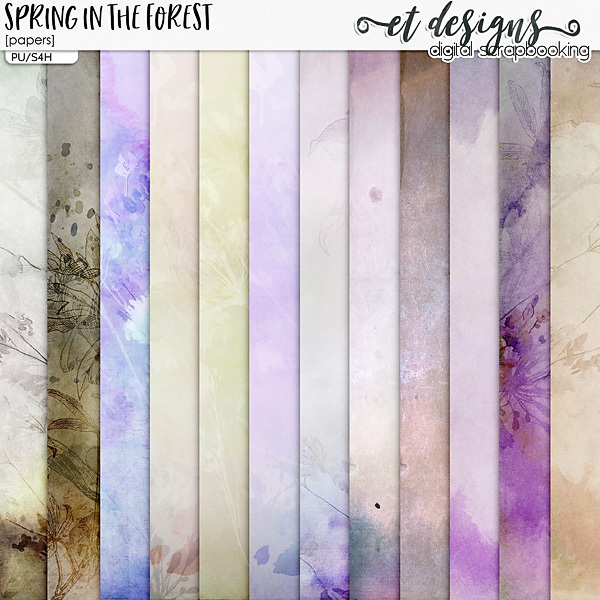 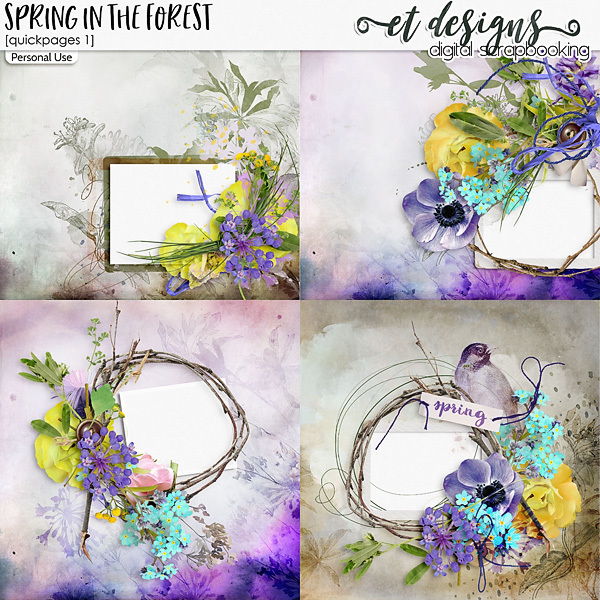 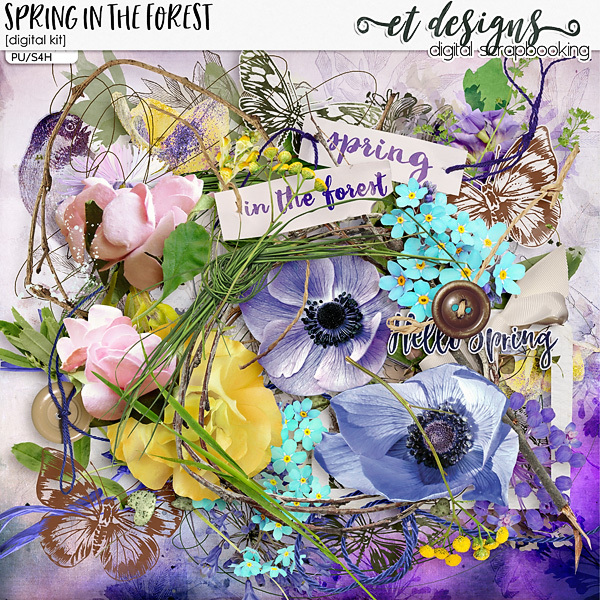 You will also find a new freebie coordinated with my latest collection - Spring in the Forest Brushes - so please visit my store and download it for free.